Amazon, Smashwords, iTunes, Barnes & Noble, Flipkart, Google +﻿,﻿ Kobo. 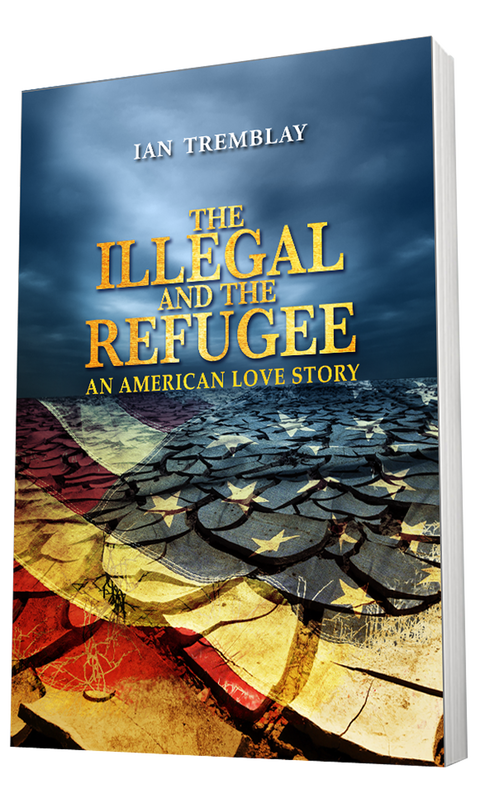 THE ILLEGAL AND THE REFUGEE – An American Love Story is the story of an illegal Mexican immigrant and a Cuban refugee, and of the dangerous journeys they undertake to reach the United States in the hope of finding a missing loved one and the dream of a better life. Constructed of tragedy and triumph, with roots set deep in Mexico and Cuba, this contemporary American romance is about letting go of the past, the resilience of the human spirit in the face of adversity and of deep, unconditional love. Maria Torres is a bright university student from Mexico City and a committed social activist who becomes gravely concerned when Eduardo the love of her life decides to cross into the United States illegally and then vanishes from the face of the earth. She decides to retrace his footsteps and survives a treacherous and traumatic crossing of the Arizona desert, ending up in East Los Angeles, an illegal immigrant and desperate to find him. In Havana, Cuba, Ernesto Rodriguez dreams of fleeing his hermetic and state controlled country for the United States with the love of his life Yaneti. He succeeds in sending her off first and then she is never heard from again. Determined to find out what happened to her, he barely survives a life-threatening sea crossing, washing up confused and half-naked on a Florida beach, legally a refugee, and frantic to find her. As Maria and Ernesto try to adapt to life in the United Sates and start to look for their missing loved ones, they stand at the intersection of the past and the present and of the forces that will eventually lead to their chance encounter and change their lives forever. Copyright © 2006-2017 Ian Tremblay. All rights reserved.